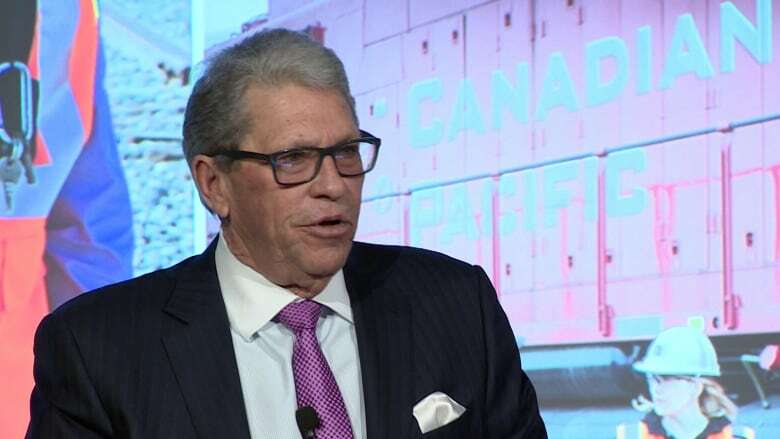 Canadian Pacific reveals terms of an employment agreement with outgoing CEO Hunter Harrison, who agreed to forfeit $118 million in a surprise deal to step down as CEO ahead of schedule — apparently so he can take a job with a competing railroad. Canadian Pacific Railway has revealed terms of a new employment agreement that it negotiated with outgoing chief executive Hunter Harrison, who agreed to forfeit $118 million in a surprise deal to step down as CEO five months ahead of schedule — apparently so he can take a job with a competing railroad. The railway said last Wednesday that the 72-year-old would give up benefits and stock options worth up to $118 million, including forfeiting his CP pension, in return for cancelling his non-compete agreement and allowing him to "pursue opportunities involving other Class 1 railroads." Documents filed with securities regulators show that Harrison, 72, will sell all of his CP shares by May 31. He has also agreed that he won't seek to work for Montreal-based rival Canadian National Railway or for two large U.S. railways — BNSF or Union Pacific — for about three years. Harrison would also be prevented from hiring or soliciting any CP employee above the rank of manager, other than the company's chief of staff, and remain bound by restrictions on sharing confidential information. However, the non-compete clauses in Harrison's revised employment agreement with CP wouldn't prevent him from working for Florida-based railroad CSX, whose chairman and CEO Michael Ward has said he plans to retire in 2019. In addition to CSX, Norfolk Southern — another Class 1 railroad, based in Virginia — is also not on the non-compete list in Harrison's revised contract, which was renegotiated at his request. The Wall Street Journal reported last week that Harrison said he and Paul Hilal, formerly of William Ackman's Pershing Square Capital, were "close to a deal to potentially look at some opportunities." The Journal said unidentified people familiar with the matter said that Hilal and Harrison were preparing to shake up CSX Corp.'s management. 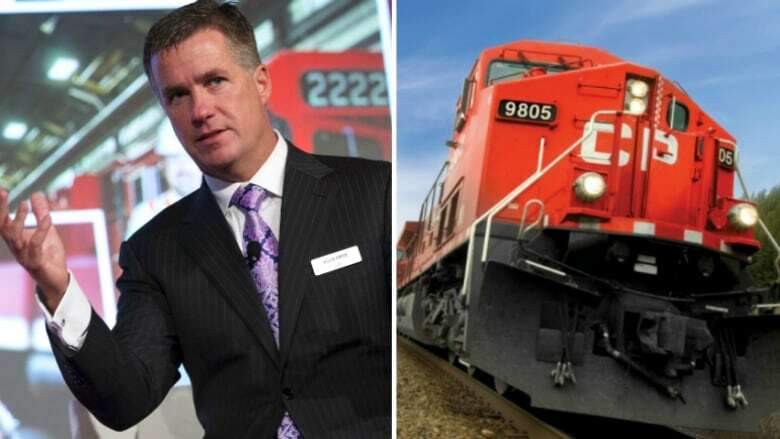 Canadian Pacific says Harrison will take vacation leave until Jan. 31, when president and chief operating officer Keith Creel will formally become CEO. Under Harrison, who came to Canadian Pacific in 2012 after retiring as CEO of Canadian National three years earlier, the railway has reduced staff by more than 6,000. It had 11,700 employees as of Dec. 31, down 10 per cent or 1,160 jobs from a year earlier.